The Hamilton Gallery has a couple of calls for entry out. 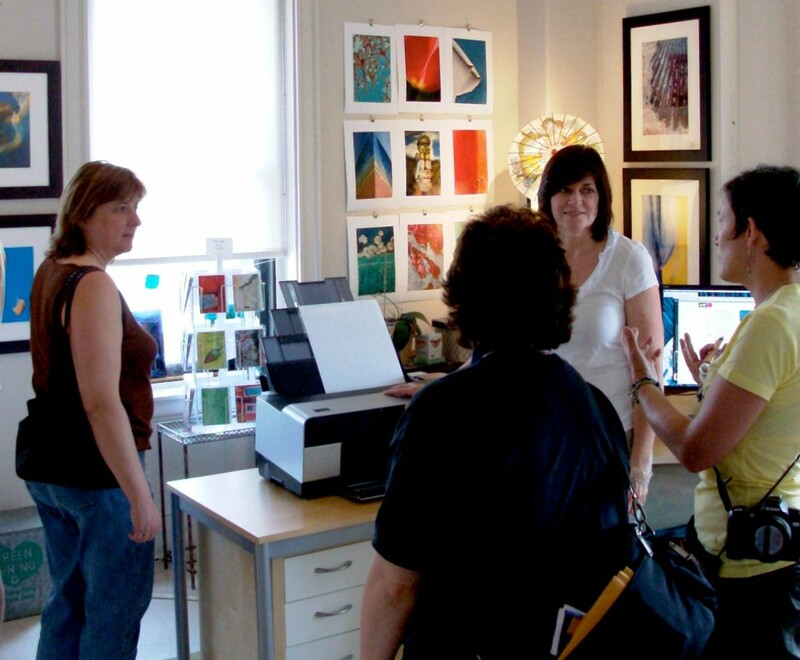 They are seeking gallery artists and window installation artists. Window installation prospectus can be viewed HERE. Call for Gallery Artists can be viewed HERE. “My goal was to create paintings that could have an interactive element and engage people. The show is both a nod to the popular photo-sharing application as well as an exercise in using the smart phone as a planning tool, somewhat like a traditional sketchbook,” said Nicklas. Nicklas has hung eighteen new paintings and will hold an opening reception at the popular Fort Avenue bar/restaurant on Wednesday January 9th at 6pm. 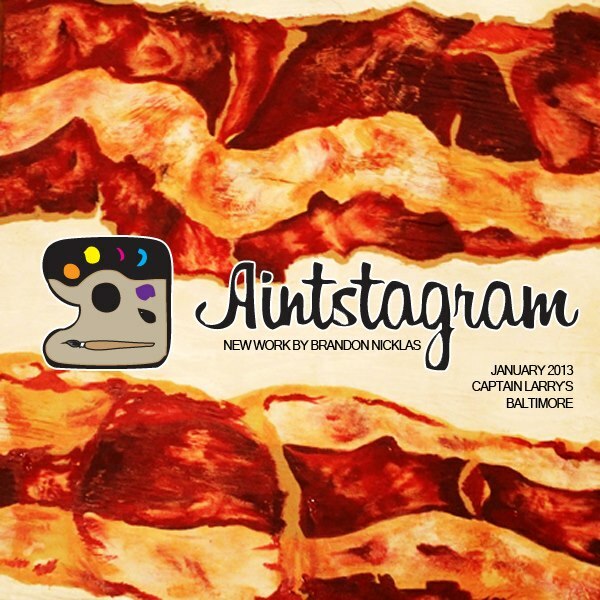 This is Nicklas’ second solo show at Captain Larry’s. A teacher at Lansdowne High School and CCBC, Nicklas was recognized as Baltimore County Public School’s Career Art Teacher of the year for 2012-2013. “Its a funny thing to be recognized for the year in advance, so I’m trying to live up to the honor,” said Nicklas who also plans to return to both Baltimore’s Kinetic Sculpture Race and 48 Hour Film Festival in the spring. Aintstagram may not be created with a cell phone camera but the show does not try to hide its alliance with the Instagram Ap. 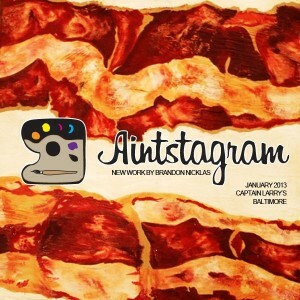 The show is intended to look like an Instagram profile on a much larger scale. It utilizes the square, three-column grid format, the limited set of colors found when using simple filters and the somewhat random nature of collected subjects. Larry Klemm in the Art Car Lounge, Artscape 2011. 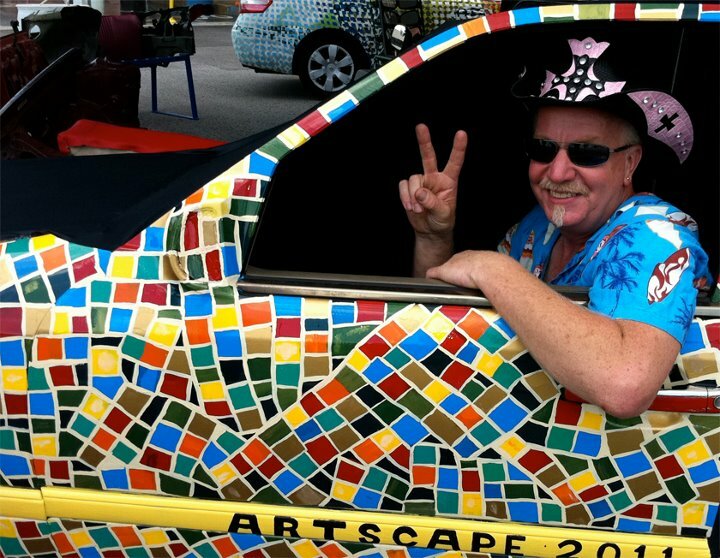 The application for the 20th Annual Art Car Show and Parade at Artscape has been posted. It can be viewed or downloaded HERE. Please feel free to share this with all of your art car enthusiast friends and colleagues. The show curator this year is Jewelz Cody and you can read more about her in this earlier post. Jason Martin and Power Animals crew at Artscape 2011. 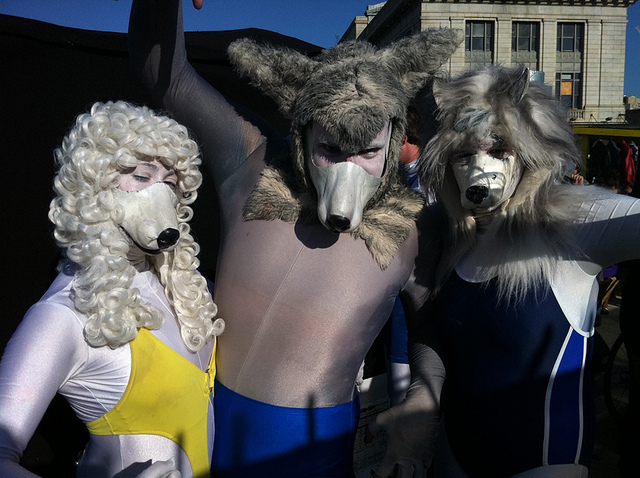 You may have seen Jason Martin‘s Power Animals when they performed at Artscape in 2011. If you didn’t catch that, maybe you can see them opening for Lady Gaga with Lady Starlight in February and March as part of the Monster Ball Tour! You can also check Way Out Variety Show, curated by Jason and happening January 15th, 8 – 10pm at the Gershwin Hotel in New York. The Bromo Seltzer Arts Tower will hold an open house on Saturday, January 5 from 1-5pm. Guests are invited to visit resident artists’ studios, connect with artists, and tour the historic clock room. Open houses are held twice a month. For all dates, visit www.bromoseltzertower.com. 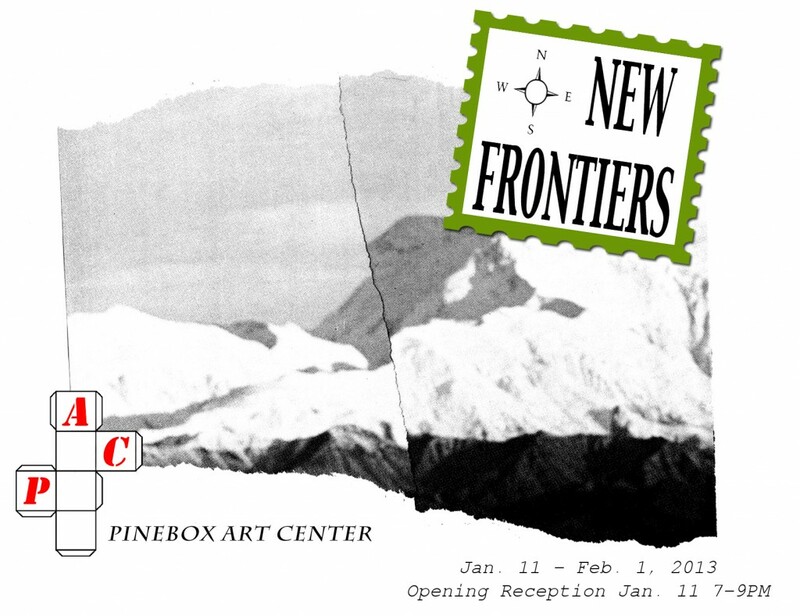 PInebox Art Center will be having their first group show called New Frontiers and grand opening on January 11.